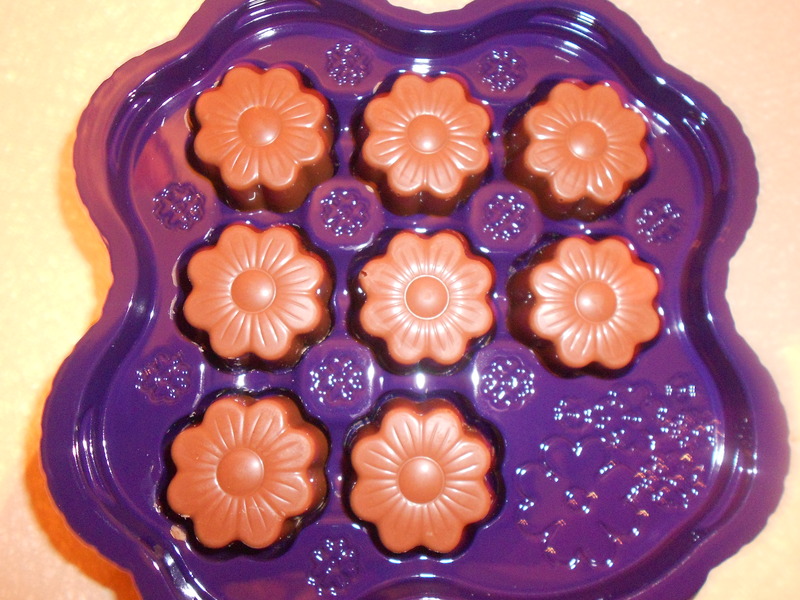 Anyway, some lovely people from Cadbury sent me some thank you chocolates which are adorably shaped like flowers. 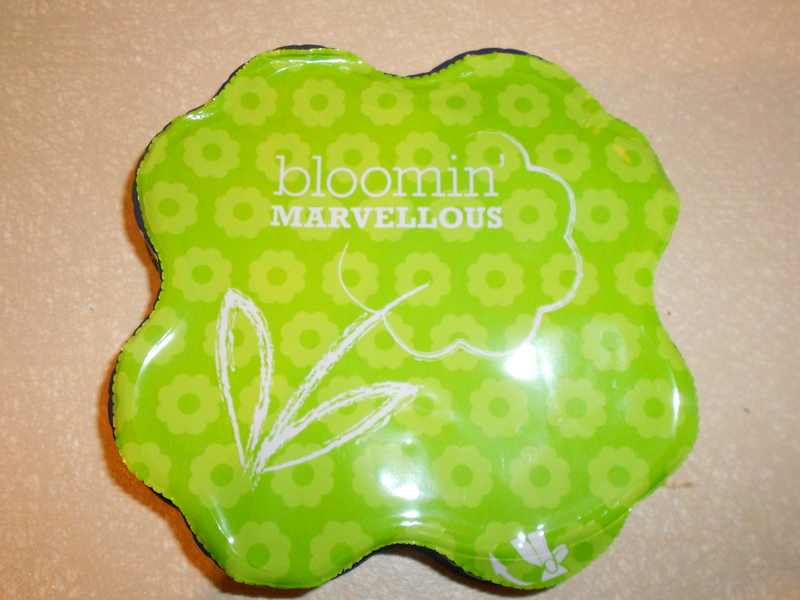 They would go perfectly with a bunch of actual flowers (to keep with the flower theme) or anything else you fancy. 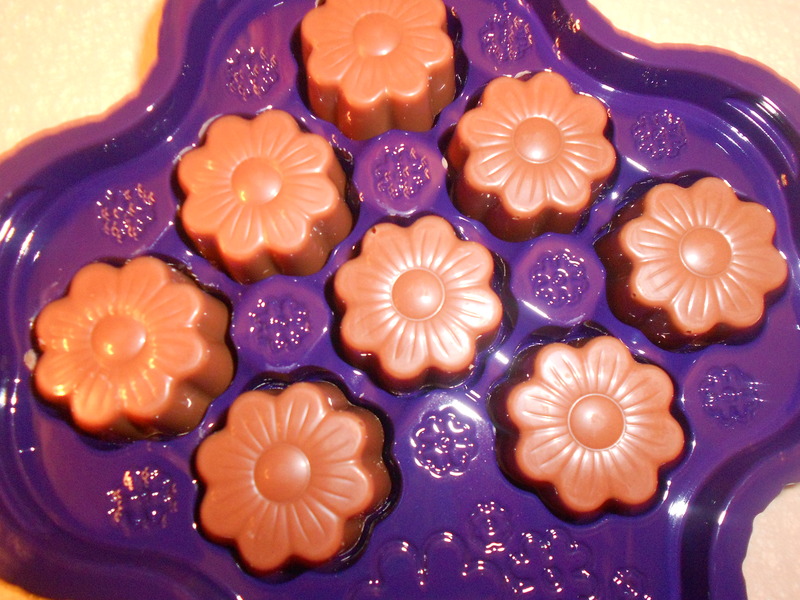 I adore hazelnuts and praline and Cadbury praline is pretty damn good in my opinion. Anyway, as someone who was brought out of my shell by certain teachers at school I think these would be a perfect token of thanks. You could even give them to other helpful people in your life. 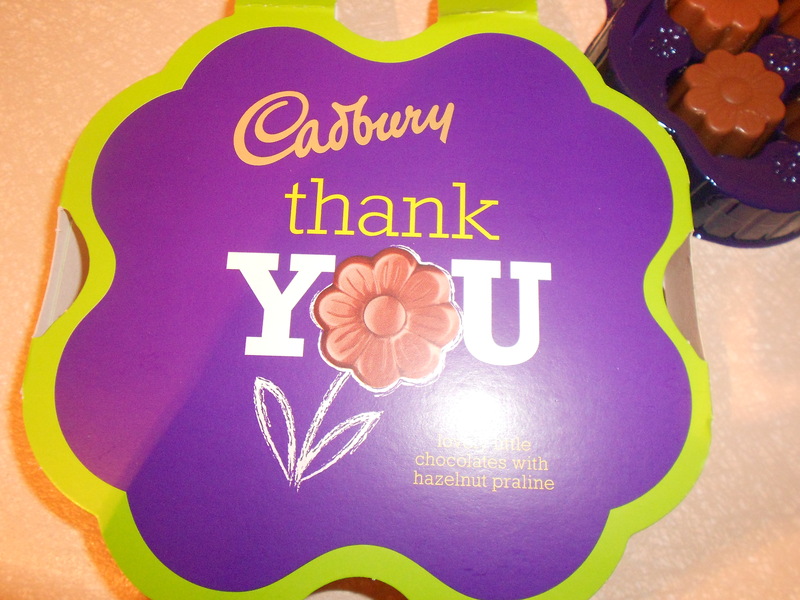 Everyone deserves recognition and appreciation and the way to a lot of people’s hearts is chocolate. (If anyone wants to send me wine or Loom bracelets I would be very pleased indeed).